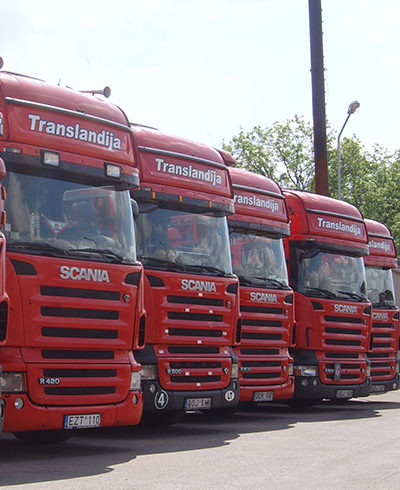 „Translandijos transportas“, JSC – is a company with deep roots in the transportation sector. 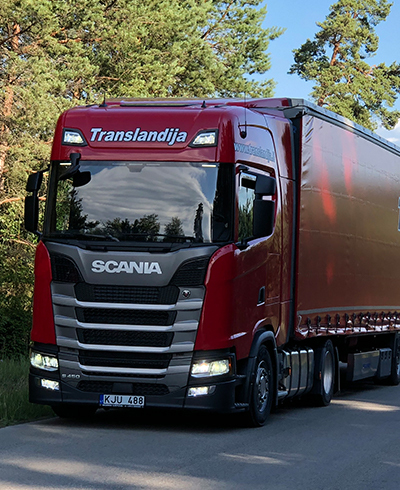 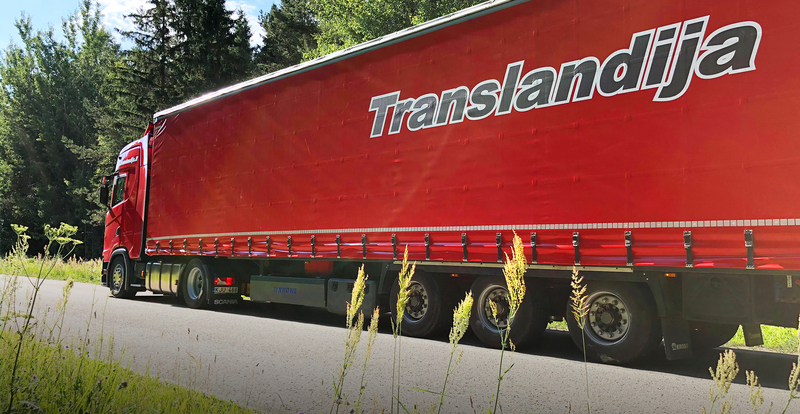 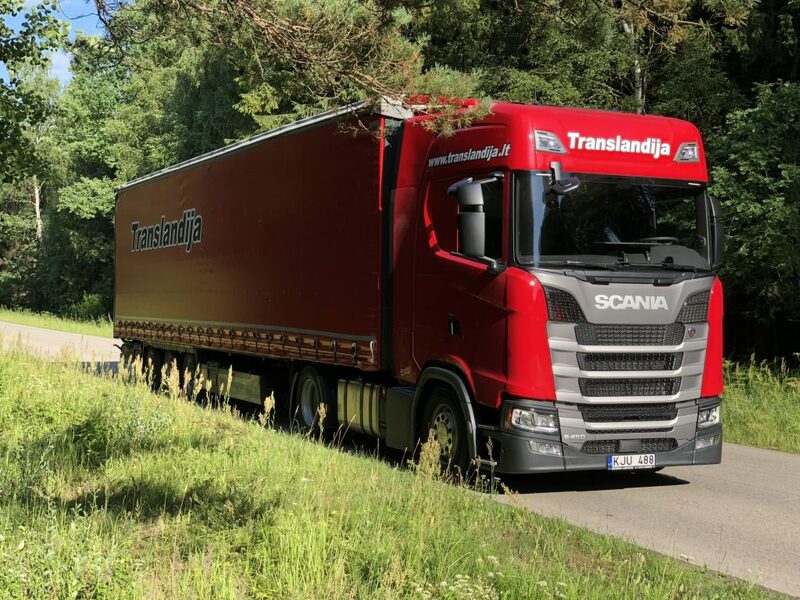 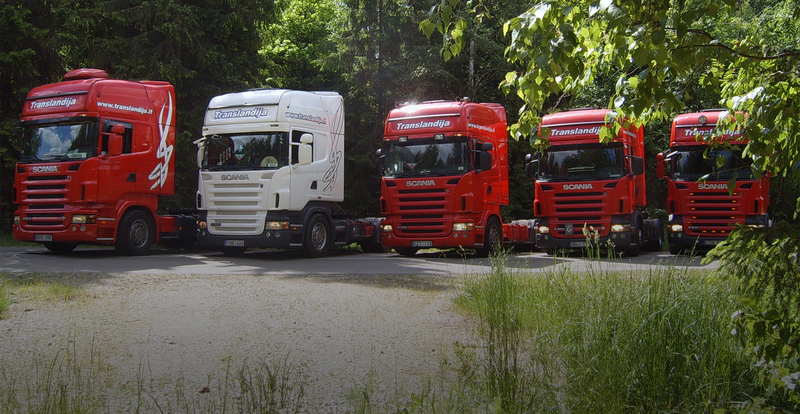 The company started its activity in 1994 m. with several trucks and semi-trailers, and now it owns over 100 different types of vehicles; the company employs over 100 employees. 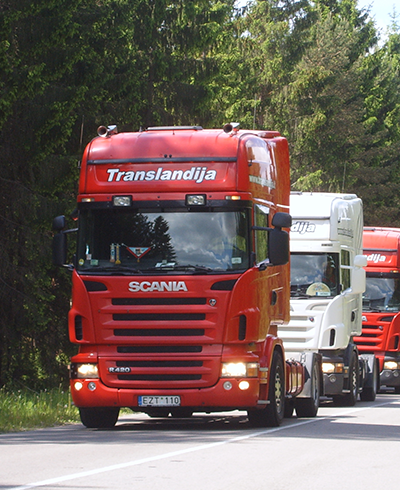 The main activity of the company is international road freight transportation, logistics and warehousing. 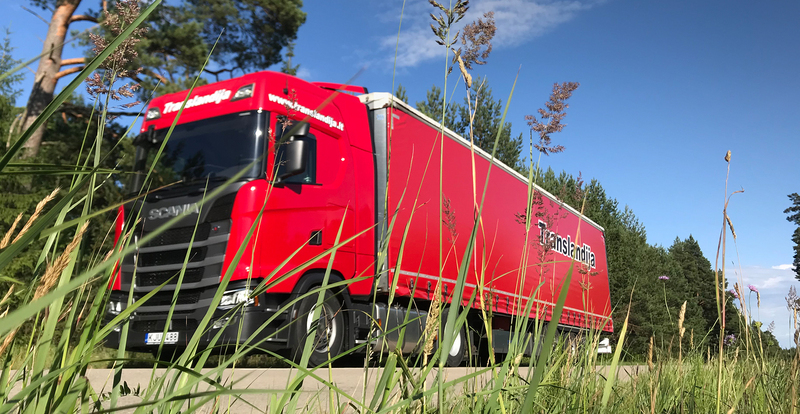 Would you like to ask ?